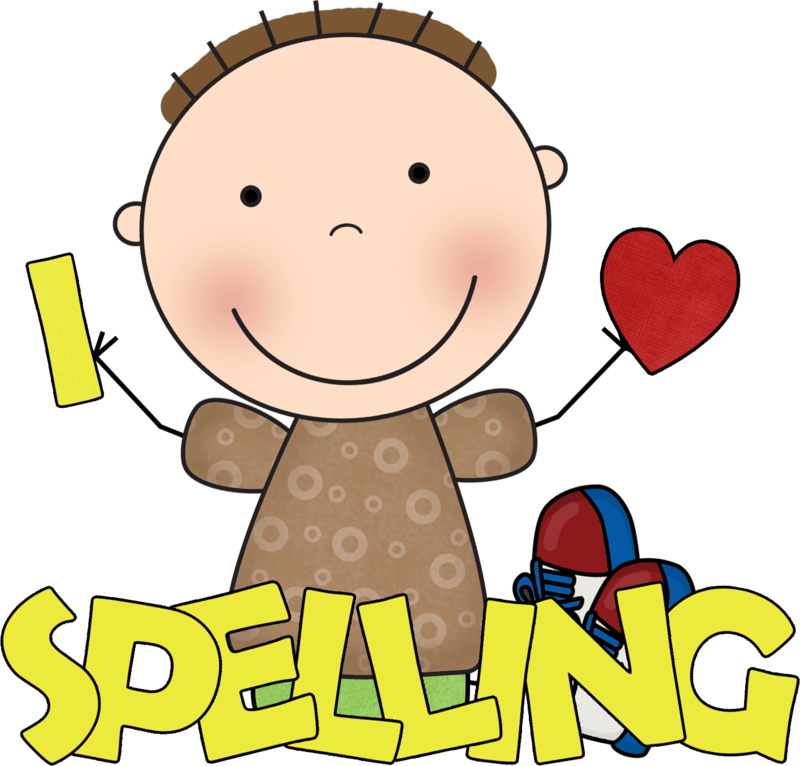 There will be a 100 words spelling test which will be held on Monday the 15th of February 2016 here at Varee Chiangmai International School. All of the words listed below are words which the children are already familiar with. The children should ONLY practice the words they CANNOT spell correctly. If you have any further questions then please do not hesitate to contact me by e-mail or indeed if you wish to, approach me personally. Posted on February 9, 2016 by Teacher Chaz •	This entry was posted in SPELLING WORDS, TEACHER PARENT COMMUNICATION and tagged 100 words spelling test, Chaz, Chiangmai, Chiangmai School, EP1, EP1 Red, teacher chaz, Varee, Varee Chiangmai, Varee Chiangmai International School, varee chiangmai school, VCIS. Bookmark the permalink. ← Solar System Songs…Please Practice!